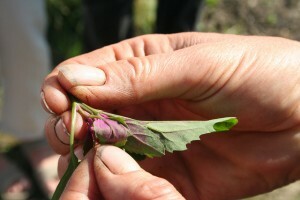 Are you interested in market gardening? 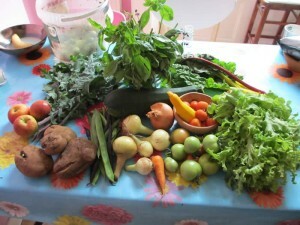 Or starting a CSA project? Or simply growing on a larger scale and selling your surplus? 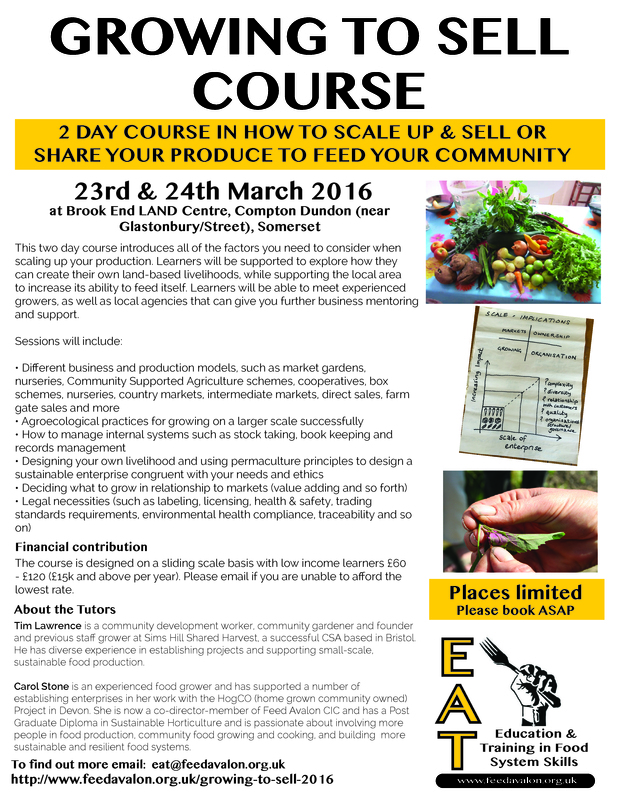 Want to create a livelihood from the land? 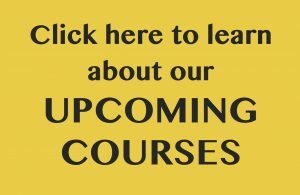 This course is for you! This two day course introduces all of the factors you need to consider when scaling up your production. Learners will be supported to explore how they can create their own land-based livelihoods, while supporting the local area to increase its ability to feed itself. Learners will be able to meet experienced growers, as well as local agencies that can give you further business mentoring and support. The course is designed on a sliding scale basis with low income learners £60 – £120 (£15k and above per year). Please email if you are unable to afford the lowest rate. Tim Lawrence is a community development worker, community gardener and founder and previous staff grower at Sims Hill Shared Harvest, a successful CSA based in Bristol. He has diverse experience in establishing projects and supporting small-scale, sustainable food production. Carol Stone is an experienced food grower and has supported a number of establishing enterprises in her work with the HogCO (home grown community owned) Project in Devon. She is now a co-director-member of Feed Avalon CIC and has a Post Graduate Diploma in Sustainable Horticulture and is passionate about involving more people in food production, community food growing and cooking, and building more sustainable and resilient food systems. Please email eat@feedavalon.org.uk for a link to an online booking form and more information.